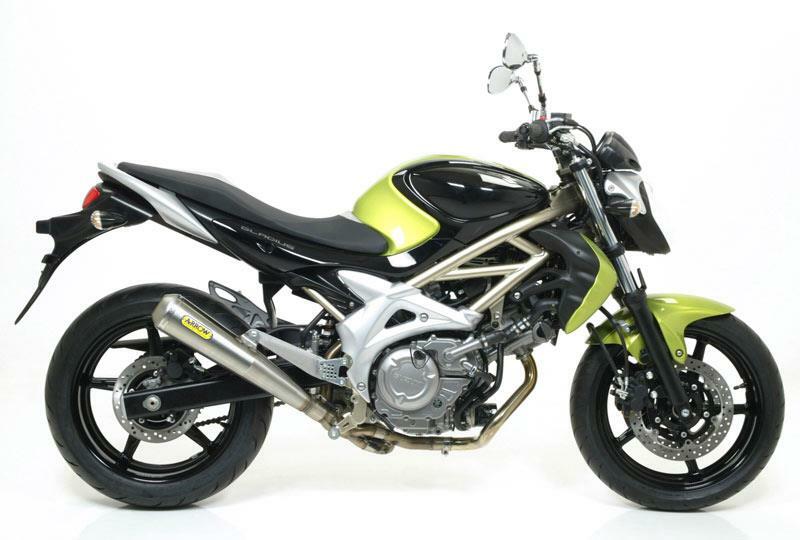 Arrow exhausts has tied into the new single-make Suzuki Gladius Cup in Italy and become the official exhaust part for the newly launched championship. Arrow already supply systems for the factory World Superbike Suzuki team and continue their close relationship with the Japanese brand by committing to being the official exhaust supplier for the Gladius Cup. And this is what they’ll be running. The exhaust is due to become available to the general public to buy but no official information has yet been released.